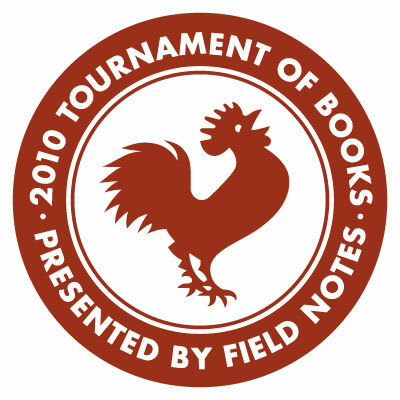 The Morning News has announced its sweet sixteen, the competitors in the The 2010 Tournament of Books. Throughout March, a panel of esteemed judges will oversee a series of cage matches. Two books enter the ring, but only one advances, until finally a sole victor stands triumphant. Obligatory local angle: Among this year’s judges is David Gutowski, who runs the music and culture blog Largehearted Boy. Bonus points if you recognize the St Paul author on that list.